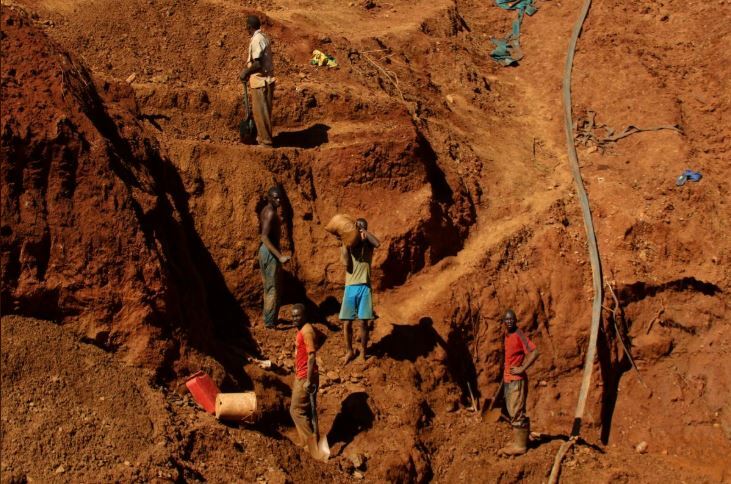 Police make breakthrough in Mpumalanga illegal mining syndicate - SABC News - Breaking news, special reports, world, business, sport coverage of all South African current events. Africa's news leader. Equipment worth millions of rands used for illegal mining of coal in the Ogies area has been confiscated, and five people taken in for questioning. This entry was posted on 22 Mar 2019,09:09PM at 9:09 PM and is filed under South Africa, News, Homepage Latest Stories Slider. You can follow any responses to this entry through the RSS 2.0 feed. Both comments and pings are currently closed.